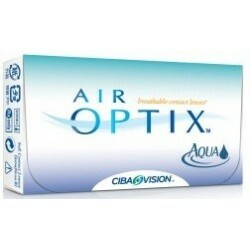 AIR OPTIX FOR ASTIGMATISM (3) - . 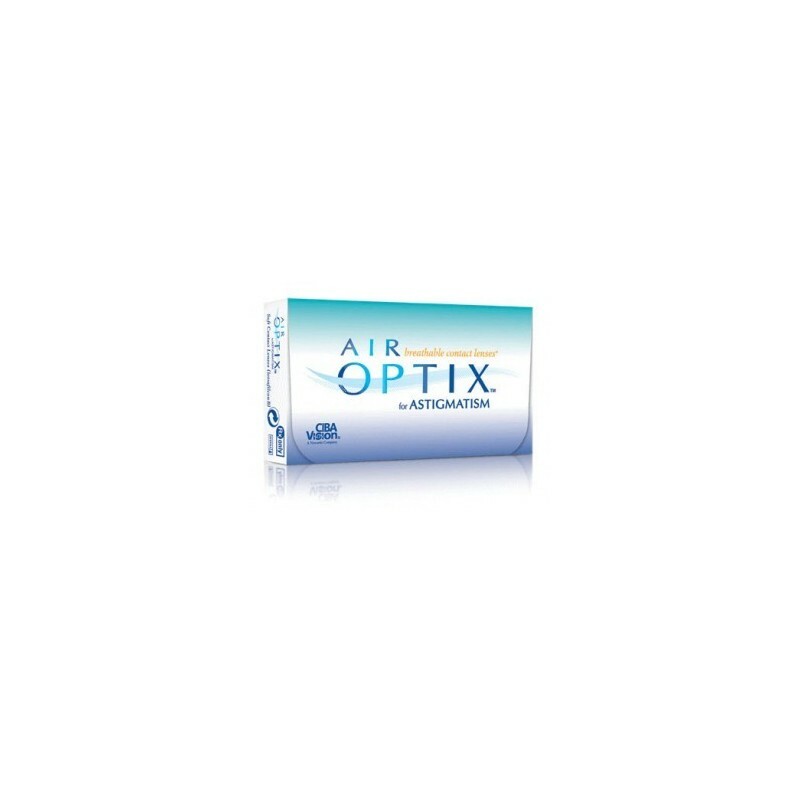 Air Optix for Astigmatism (Air Optix Toric) is a contact lens for people with astigmatism, available in a wide range of prescriptions. Use for 4 weeks (day), or 7 days and 6 nights. 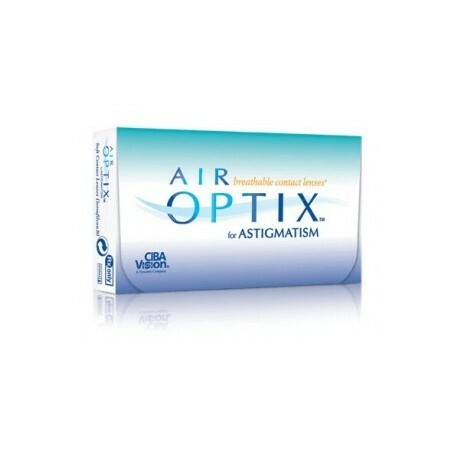 AiR OPTIX for astigmatism contact lenses are intended for daily or flexible/extended wear (up to 6 nights including while sleeping). 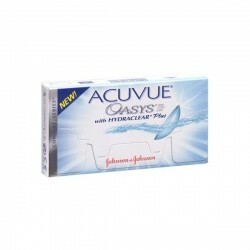 This lens is available in a wide range of prescriptions to fit a variety of vision correction needs. 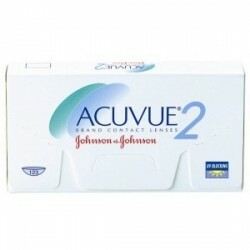 Type Disposable soft toric contact lenses. Replacement Schedule Use for 4 weeks (day), or 7 days and 6 nights.